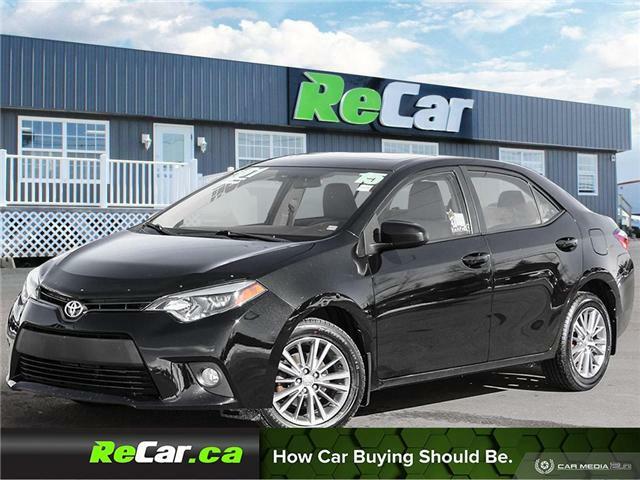 COROLLA CE WITH KEYLESS ENTRY AND BLUETOOTH! 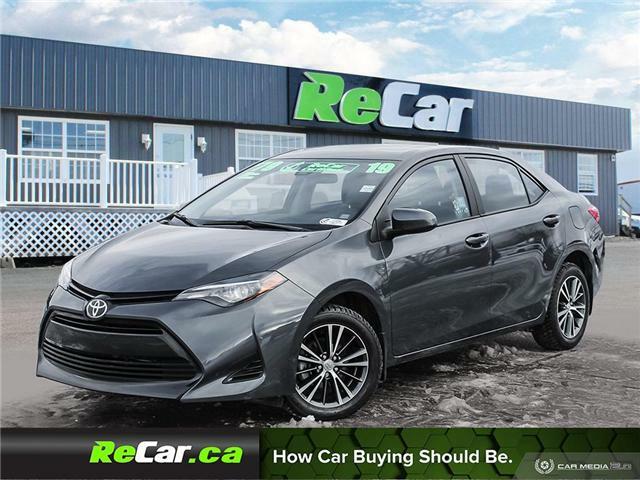 1.8L 4-Cylinder Engine, 6-Speed Manual Transmission, Air Conditioning, Factory Toyota Keyless Entry, Bluetooth Hands-free, Power Locks and Windows, AM/FM Radio and much more! 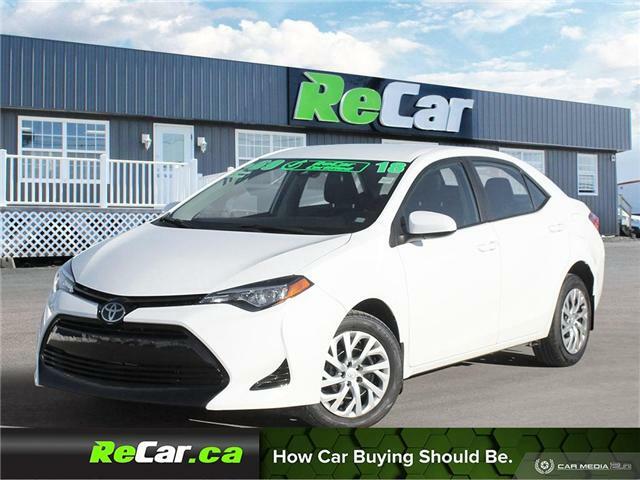 COROLLA LE WITH HEATED SEATS BACK UP CAM AND SUNROOF! 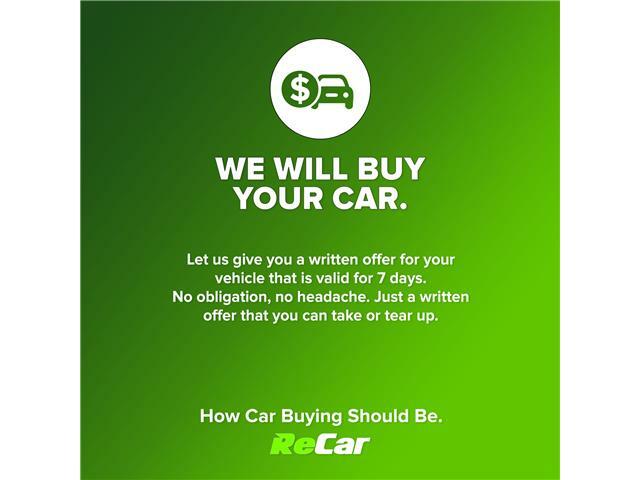 TRADED RIGHT HERE AT RECAR SAINT JOHN! 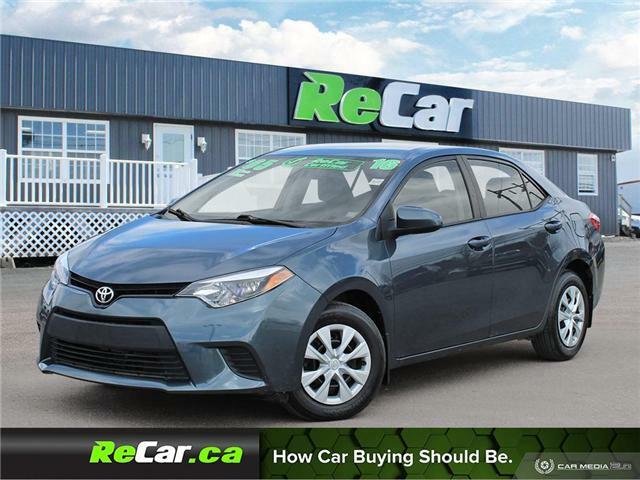 COROLLA LE WITH HEATED SEATS BACK UP CAM AND SUNROOF! FUEL SIPPING COROLLA S WITH HEATED SEATS AND SUNROOF!